Bucy-le-Long is a commune in the department of Aisne some 7 kilometres north-east of Soissons on the D925. 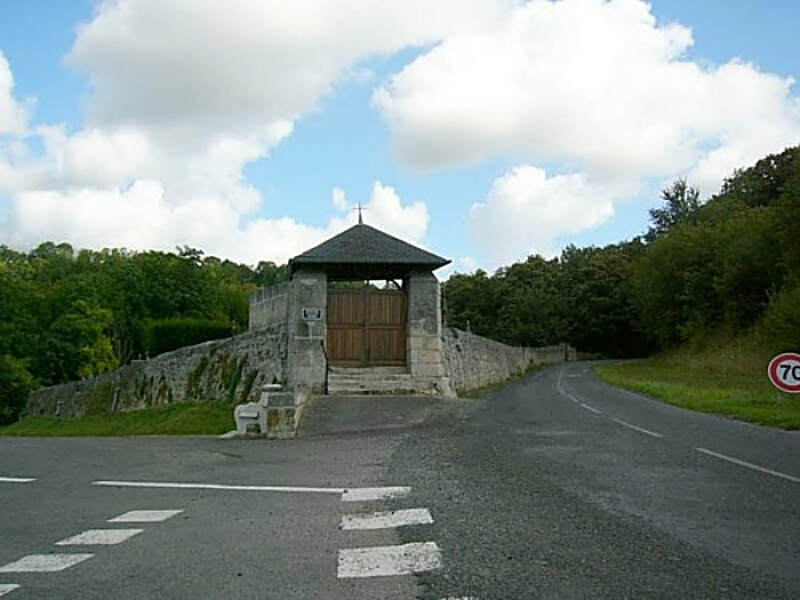 The Cemetery is on the left hand side of the road going to the commune of Margival on the outskirts of the town. 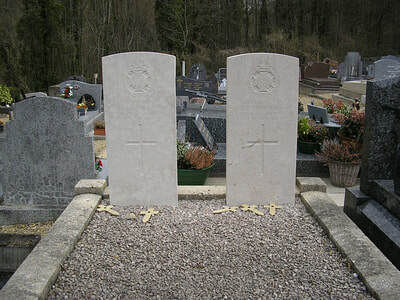 The Commonwealth war graves are located in the cemetery on the right hand side of the 6th aisle to the left hand side of the main path, which runs beside the right hand wall. Husband of Mrs A. G. Cridland, of 8, Riverside, East Usk Rd. ; Newport, Mon. 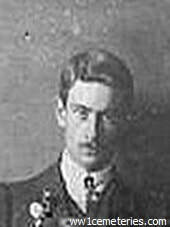 3590 Rifleman Albert Henry Hammond, 1st Bn. 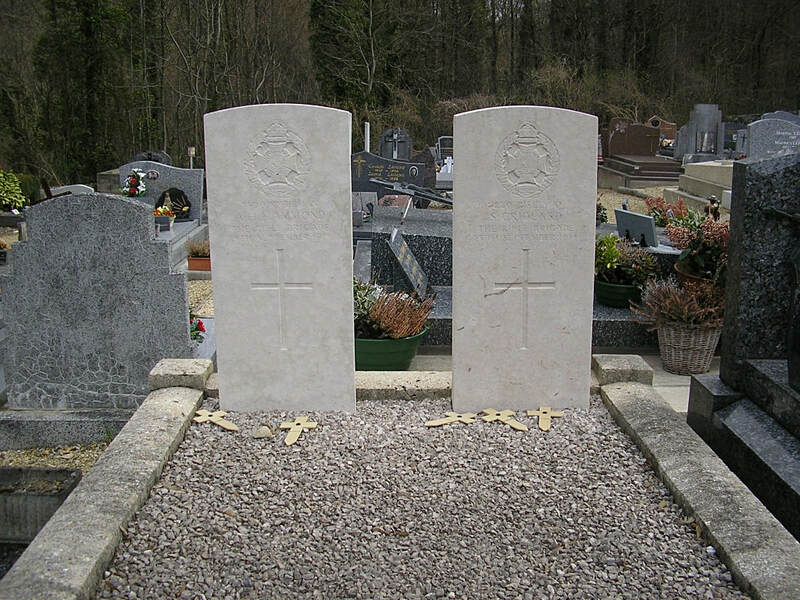 Rifle Brigade, died 24th September 1914. Husband of Mrs. S. Joyce, of 24, Mons Avenue, Bognor, Sussex.